Paper Planes is a WebGL experience which allowed people to use their phones to create, fold, throw and catch paper planes. Once thrown, planes entered a virtual world that was displayed on the 50 foot main stage screen. Every plane was stamped with location data before it was thrown, allowing users to track where their planes traveled to. 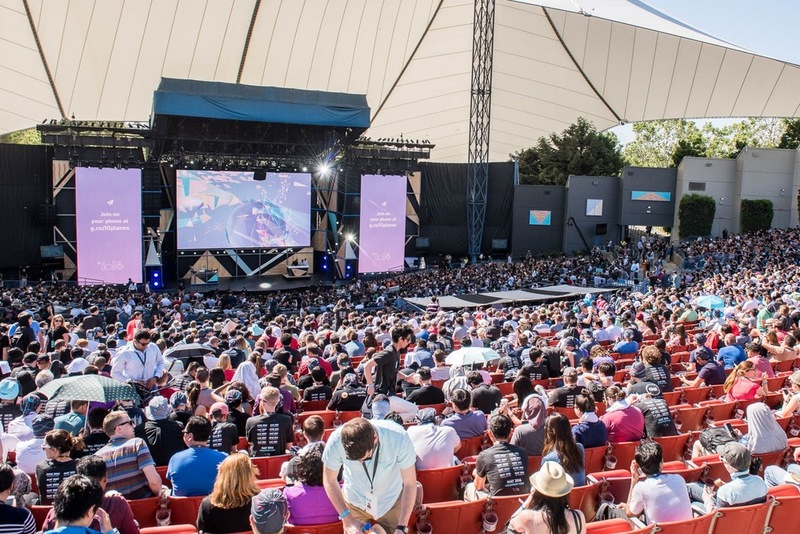 This experience was simultaneously launched at all the Google I/O Extended events around the world, offering people a way to connect over something as simple as a paper plane.